Ignoring the power of Instagram is impossible. It is a tool that, for the most of us, we use every day to create, inspire and change our outlook on almost everything. Instagram has also changed who holds the power. People who inspire us now are no longer those out of our reach. Instead, they are individuals who let us into their lives on a personal level, through imagery which reflect some aspects of ourselves. However, with over 200 million users, and more than 20 billion photos posted on Instagram how do we sift through our feeds to find these people? 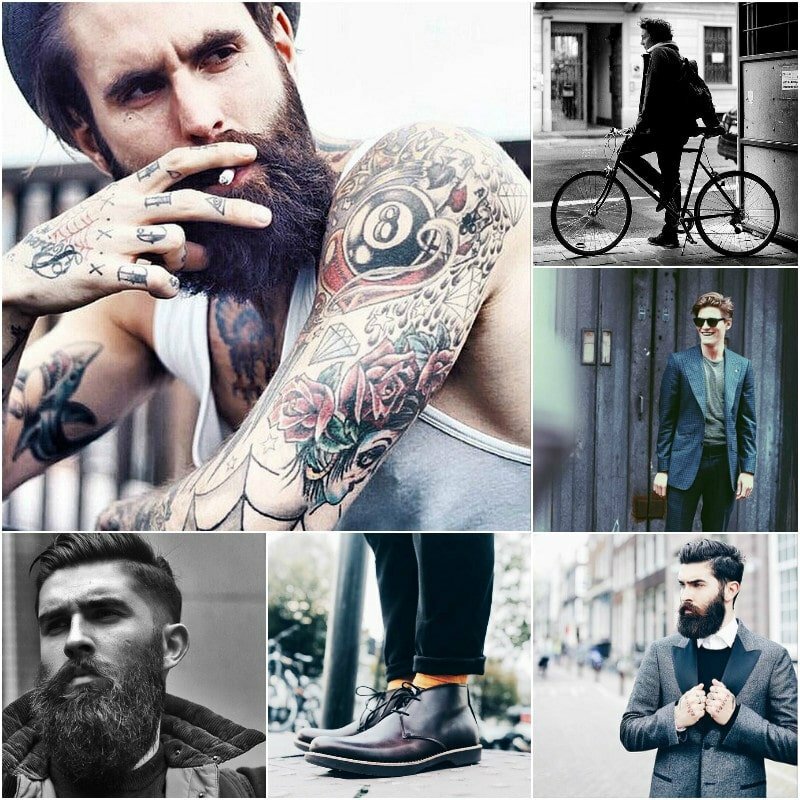 We have put together our top list of stylish men’s Instagram accounts that every man should follow. Jonathan Daniel Pryce is Garcon Jon. A name that stems from his first project Les Garcons de Glasgow, an influential street style blog which has since been put on hold to pursue his new personal project. Pryce now focuses on paying tribute to stylish men from across the globe by documenting their style through his powerful photo essays. 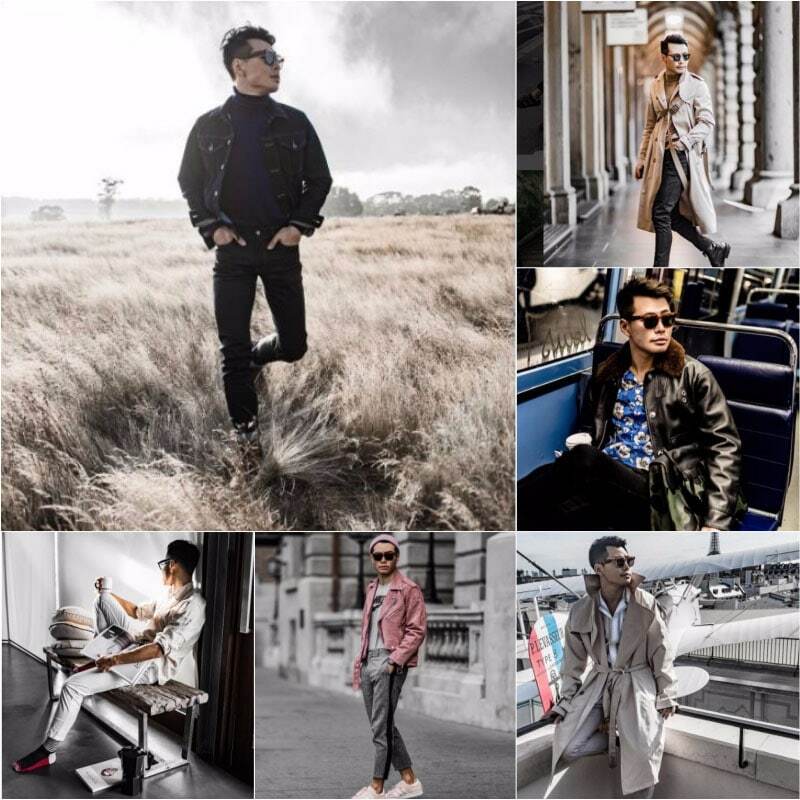 While you will already be swooning over this award-winning photographer’s fashion snaps on his blog, it is his Instagram account that shows off his talents. Candid shots of street style muses, intricate details of outfits, lust-worthy accessories and lots of facial hair are the focus of this account but are often punctuated with London scenery. Together these photos create a complete picture of the edgy town and will have you wanting to get in on the action. The Gentleman Blogger, Matthew Zorpas is a true gentleman or at least his Instagram account leads us to think so. Always decked out in the most unbelievable assortment of outfits, he manages to rock everything from a three-piece checked suit or a relaxed white cotton shirt with chinos to a mustard coloured cardigan or a pair of floral loafers. Want to know what the worst part of it all is? 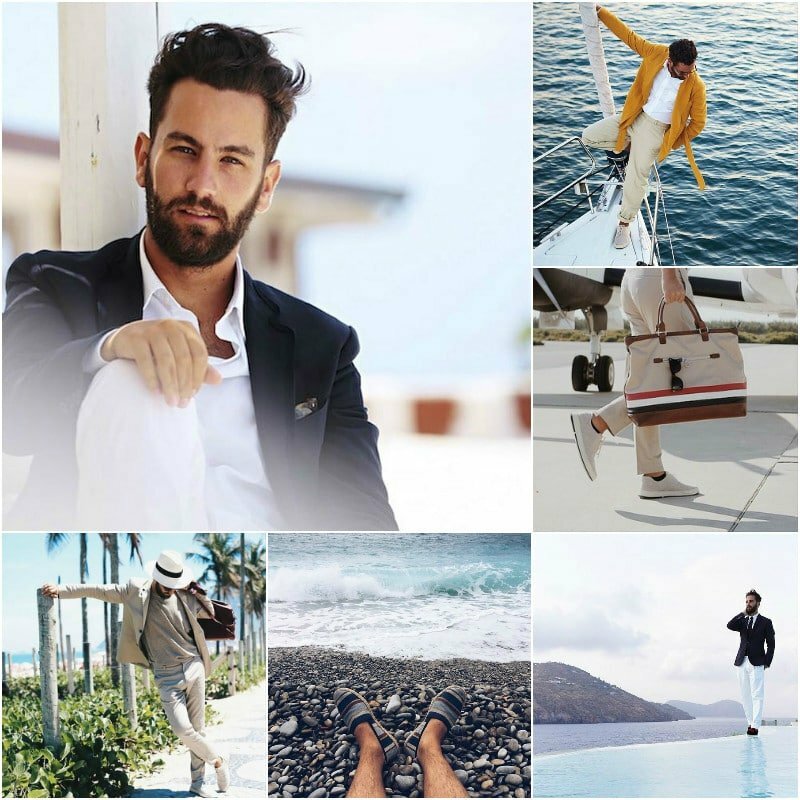 He never fails to look dapper against his varied backdrop of yachts, private beaches in Peurto Rico or Rodeo Drive. Founded by two stylish friends from Sydney, Man of Many is an award-winning Australian men’s lifestyle site showcasing the best in men’s products, culture, fashion, technology and style. 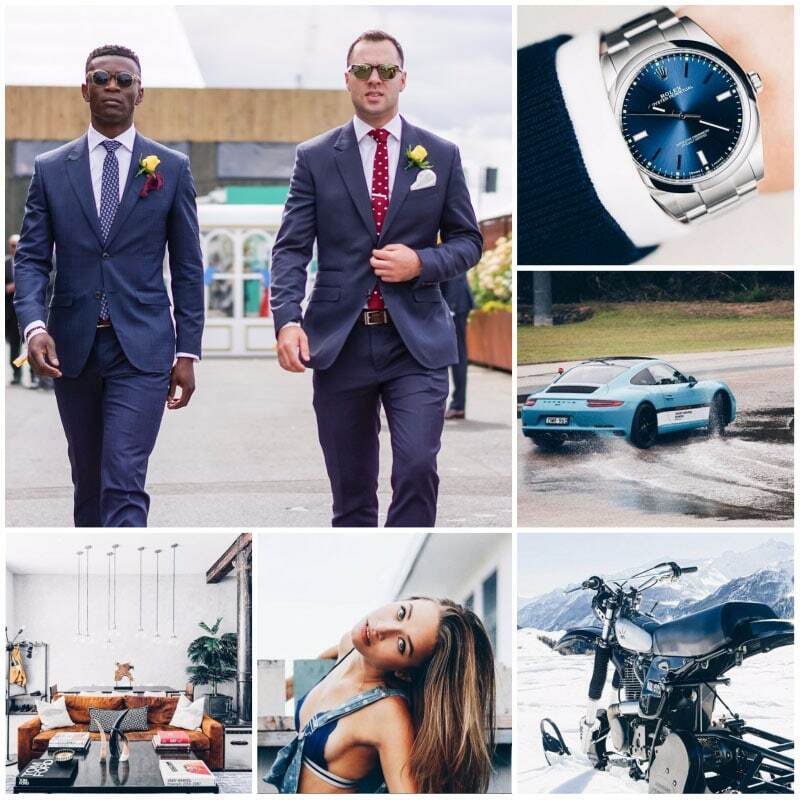 With a passion for “all things cool” the duo, which is made up of Frank Arthur and Scott Purcell, curates a clever Instagram feed filled with sleek cars, incredible watches, remarkable interiors, and impeccable fashion. So, if you’re looking for some unbeatable lifestyle inspiration, Man of Many has you covered. 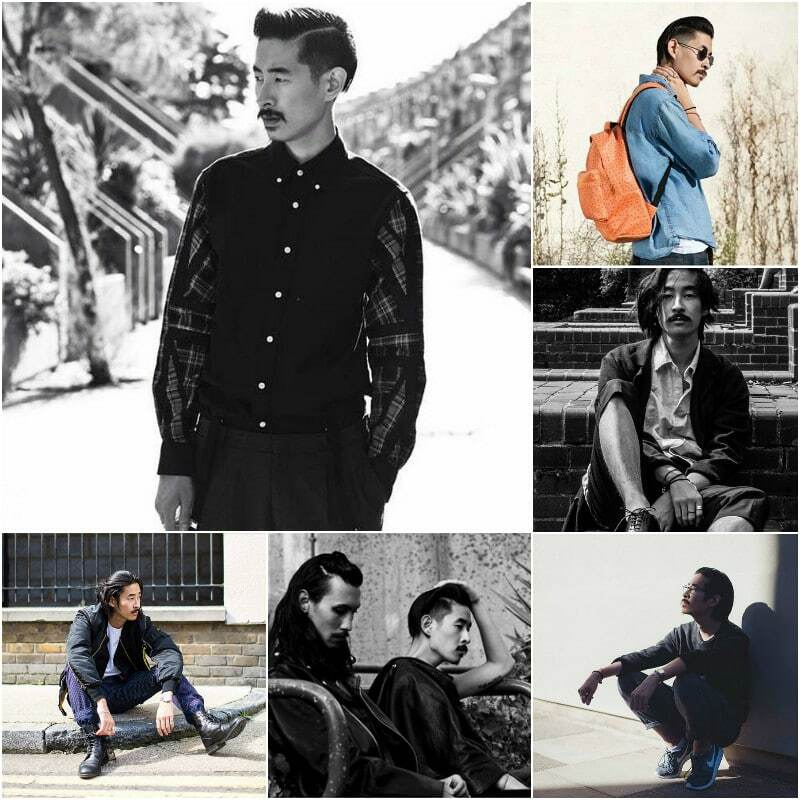 PAUSE Magazine aims to inspire young men to push the boundaries of everyday fashion. The multiplatform publication does this by providing style advice, the latest trends, interviews and outfit examples. On their Instagram account, the photos of trendy sneakers, street style, urban designers and funny quotes outweigh, by far, pictures of suits and lust-worthy watches. This curation is done on purpose. PAUSE provides fashion inspiration for everyday men by giving them options they can afford or rework from clothes that they possibly already own. Fashion inspiration no longer comes from the glossy pages of magazines. It is not solely ruled by designers, the runway or fashion icons. There is a ruler of trends, but it is Instagram. Inspiration comes from your surroundings. Someone who catches your eye on the street, someone in your office who put together a shirt and tie combination you would never dream of, someone who, ultimately, you can relate to. Cue Instagram – an online collection of all of these people, often anonymous, only known by their fabulous fashion choices. 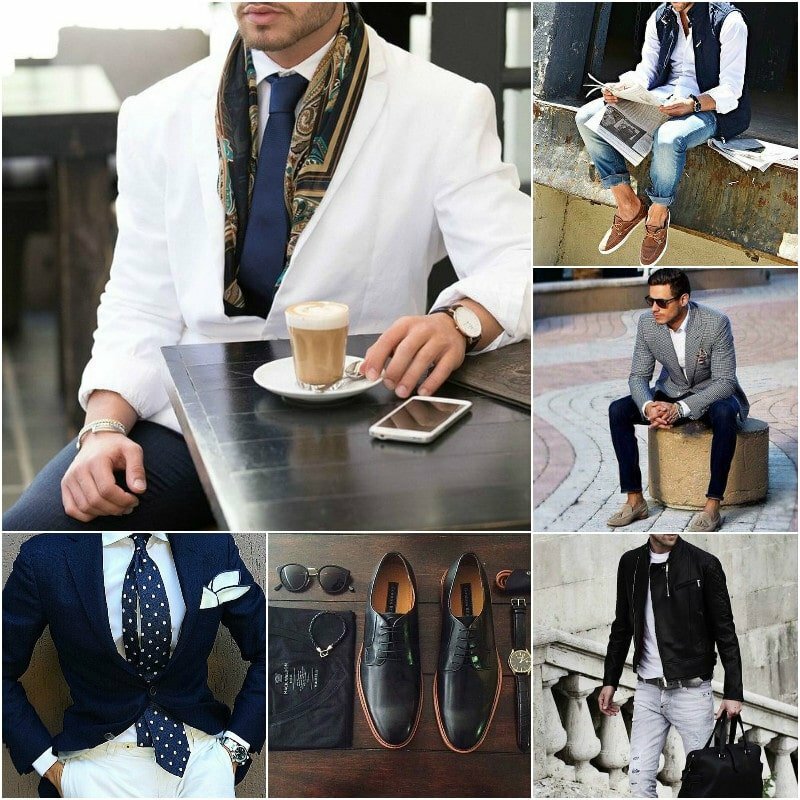 Men’s Edit, Men With Class and Men With Street Style, are three of the best accounts for finding such inspiration. Each offering a continuous source of different outfit combinations, how to mix high-end designers with streetwear, unique accessories to brighten up any outfit and most importantly, a new perspective on everyday fashion. The best part of these accounts is that they do not put fashion on a pedestal. Anyone can join in. 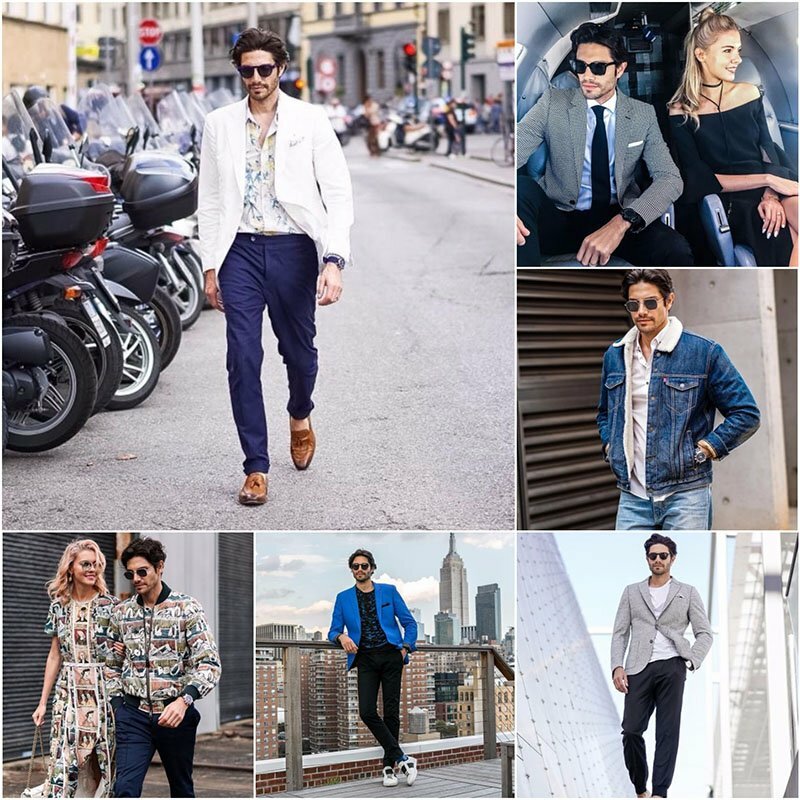 So gentlemen, when you are feeling inspired and dare to try something different, hashtag your outfit with #mensedit #menwithclass or #menwithstreetstyle and you might spot yourself next time you’re rolling through Instagram. Karlmond Tang AKA ‘Mr. 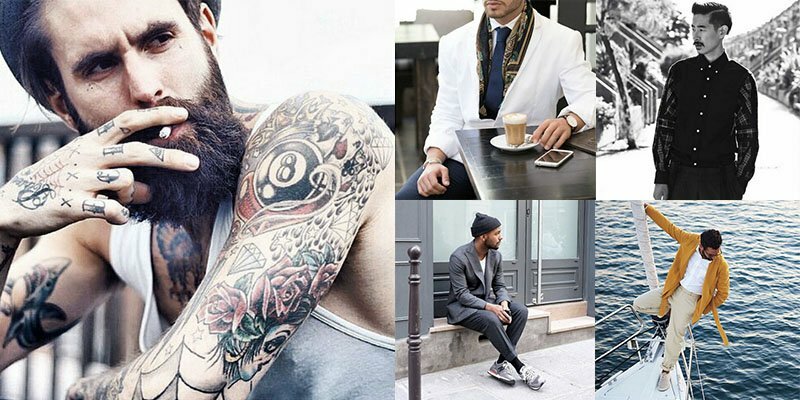 Boy’ is a menswear blogger, stylist, model and social media consultant whose original photos and unique street style never fails to impress. Hitting the streets in his hometown London, 23-year-old Tang puts a fresh twist on classic tailoring by throwing some suspenders over a white tee, rolling up his pants to reveal his colourful socks or mixing sneakers with high-end fashion. His everyday look is a mix of classic pieces, like a perfectly tailored navy blue jacket, statement print pants and accessories. Behind every great man, there is a great woman – probably one who dresses him! At least it is true for Sergio Ines and his fashion blog What My Boyfriend Wore. Sergio’s girlfriend started Instagramming his daily outfits and when it developed a considerable amount of hype he decided to keep doing it long after he and his girlfriend parted ways. 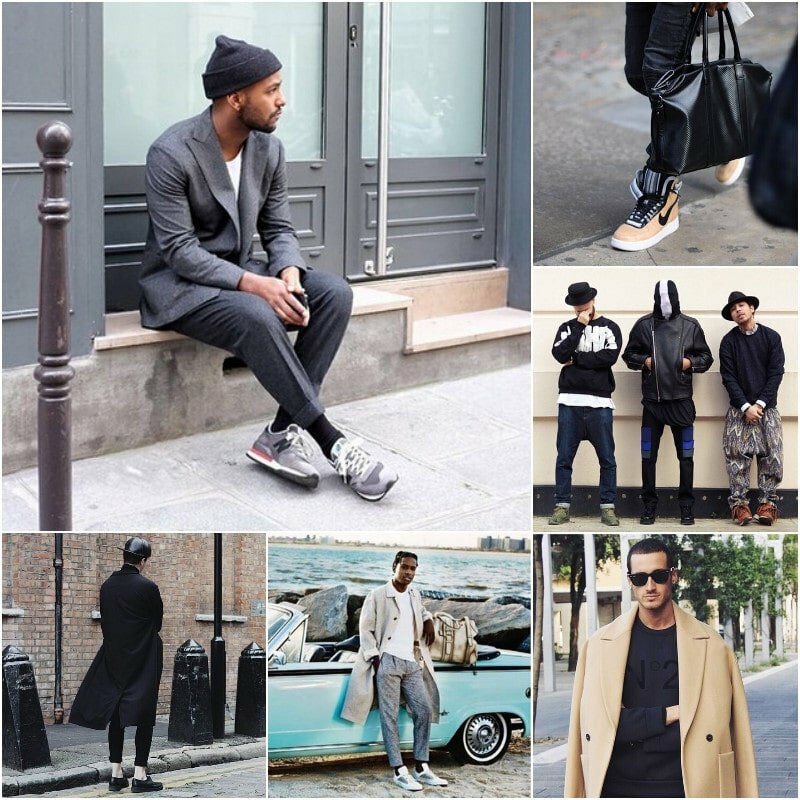 His account is a collection of daily outfit collages never failing to document the finer details of every outfit. 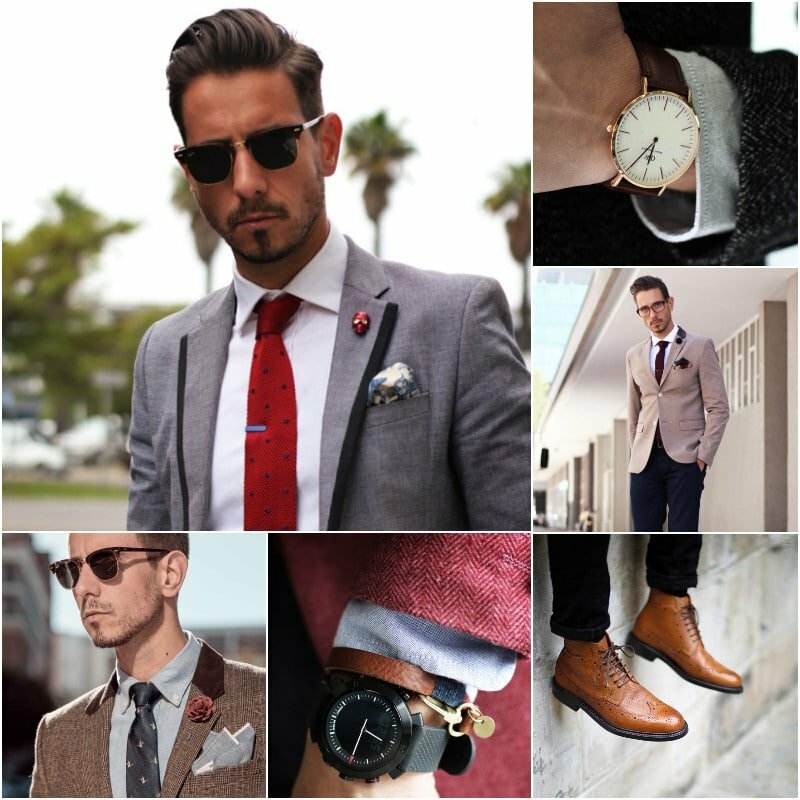 From a paisley pocket square to a red skull lapel pin, a tassel loafer to patterned sock, every outfit is carefully curated. His overall image is very dapper and with this many choices to scroll through you will never be short of a fun way to mix up your everyday suit. Colin Gold is one half of the talented duo behind TheTrendSpotter. Working together with his wife, Dasha, the couple have created an exceptional Instagram feed filled with incredible scenery and fashion. Travelling all over the world, Colin is often captured wearing the latest fashion styles in the most amazing locations. Kurt Ji is the man behind Blogger’s Boyfriend, a popular online style platform and Instagram account for men. This stylish gent is a self-declared minimalist jet-setter who travels the world documenting his rugged luxury lifestyle. Filled with great fashion and jaw-dropping travel destinations, Blogger’s Boyfriend is an account that’ll make you insanely jealous and incredibly inspired. The Button Brothers Instagram account is a somewhat secret treasure trove of incredible men’s fashion and styling. The lifestyle brand, which was founded by Palmer Mutandwa and Marvin Holder, offers endless inspiration for dapper gents. From the perfect suit to elegant smart casual ensembles, Button Brothers is the name to know for elevated menswear.